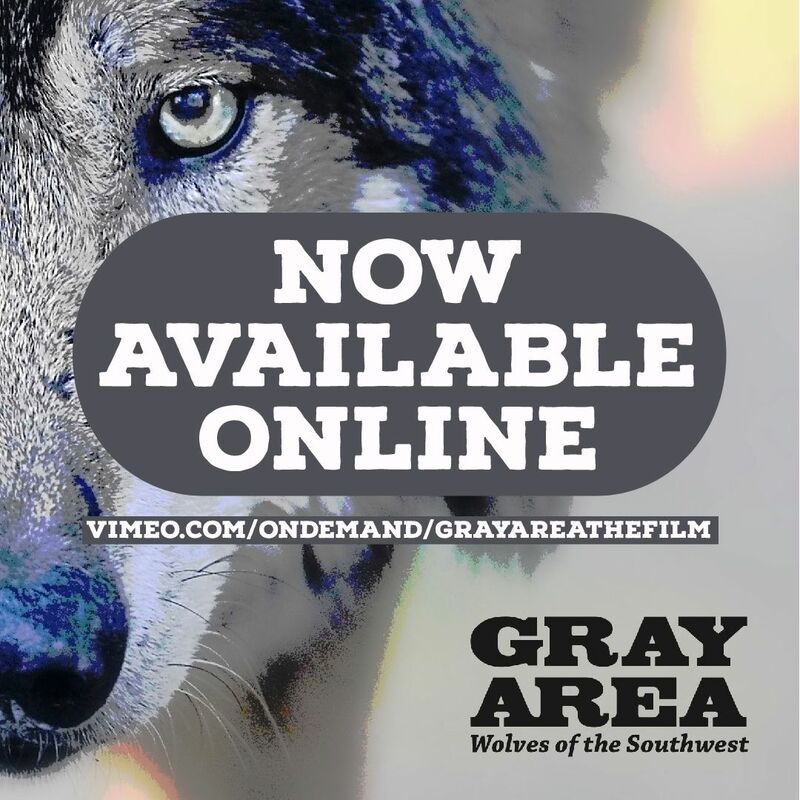 Now streaming on Vimeo On Demand! Purchase for $14.99 or Rent the film for just $4.99. Be sure to leave a review and let us know what you think!